This investigative analysis studies why key European countries responded differently to the Chernobyl nuclear disaster, and what can be learned from it. The author details why the accident was defined differently in various countries, why actions were or were not taken, and what was learned about the management of nuclear risk. Furthermore, Liberatore studies the short-term and long-term responses and consequences of Chernobyl not only in specific countries, but within the European Union as a whole. Liberatore also provides a policy communication model to illustrate the interaction among the key personnel in such incidents: the scientists, the politicians, the interest groups, and the mass media. 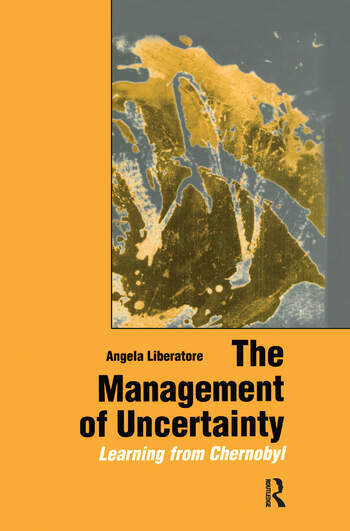 The author's focus upon uncertainty managementis a compelling account for all who seek to understand and improve the practical management of transboundary risks.